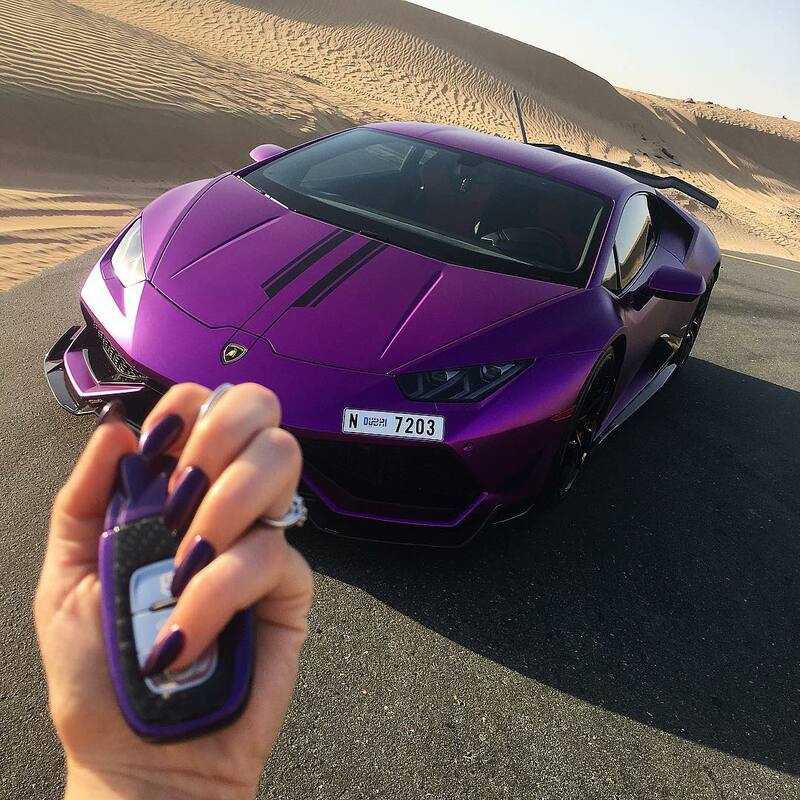 This lady is the lucky owner of this astonishing purple Revozport Lamborghini Huracan Razmig. 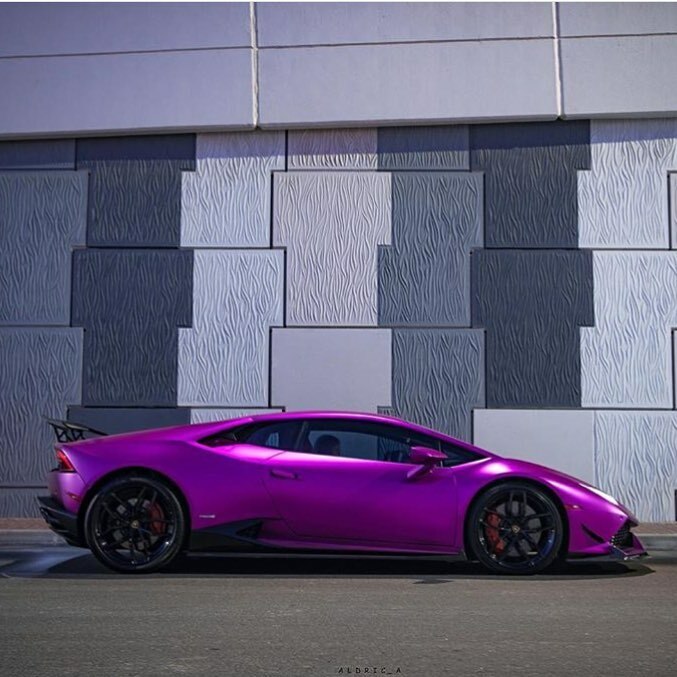 Thanks to Revozport’s exciting aeropack, this is now one of the most recognizable Lambo’s in all of Dubai. One of the highlights is the carbon fiber rear diffuser with active aerodynamic components. At the push of a button the flaps will be lowered, delivering extra downforce in an instant. 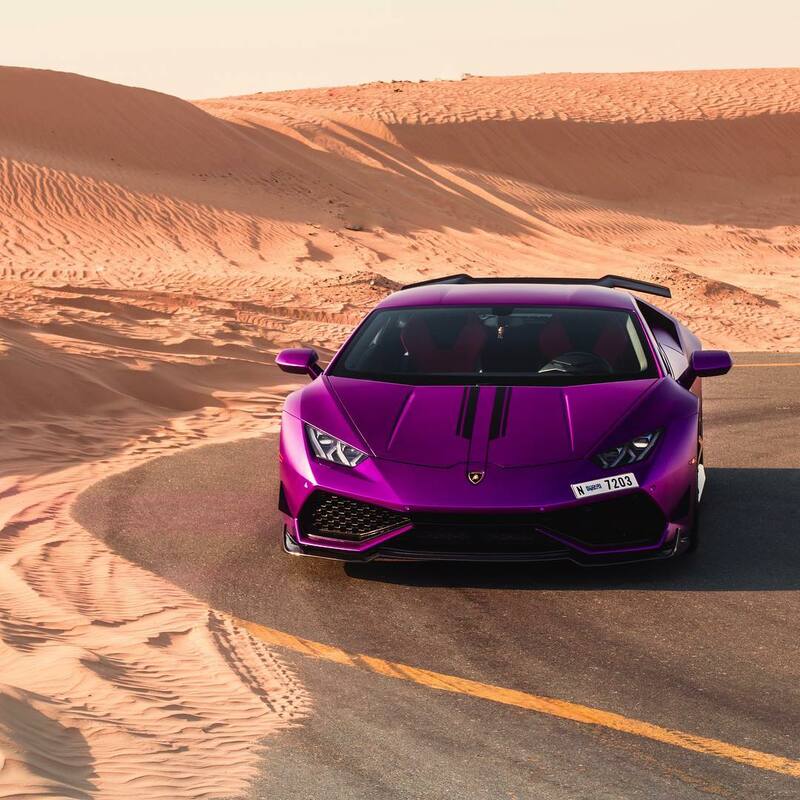 To give the Huracan a more rigid stance, Revozport developed a revolutionary carbon fiber cross frame for both inside doors of the car. Further race inspired components include the carbon fiber hood, full carbon doors, carbon fenders, a front splitter with dive planes, side scoop extensions, and an impressive carbon GT spoiler. 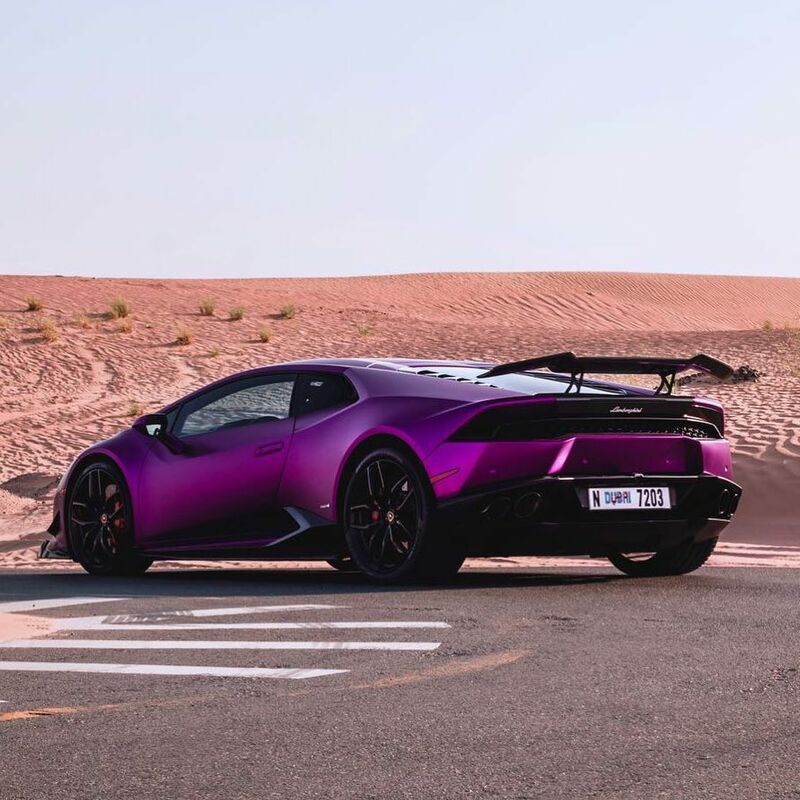 Altogether Revozport managed to shed a significant 100 kilograms off the Huracan’s total weight – who even needs a Performante? A modest power module is available as well, jacking up the performance of the naturally-aspirated V10 by 90 horsepower to a total of 700 hp. The power upgrade is courtesy of an upgraded intake system which provides a more smooth and cooler air flow, a tuned ECU and a Formula One-grade Inconel exhaust system, which weighs only 7 kg.